The General Agency for Specialized Investigation of Mongolia held a press conference earlier today (19 March) over the serious food poisoning at KFC in Ulaanbaatar. 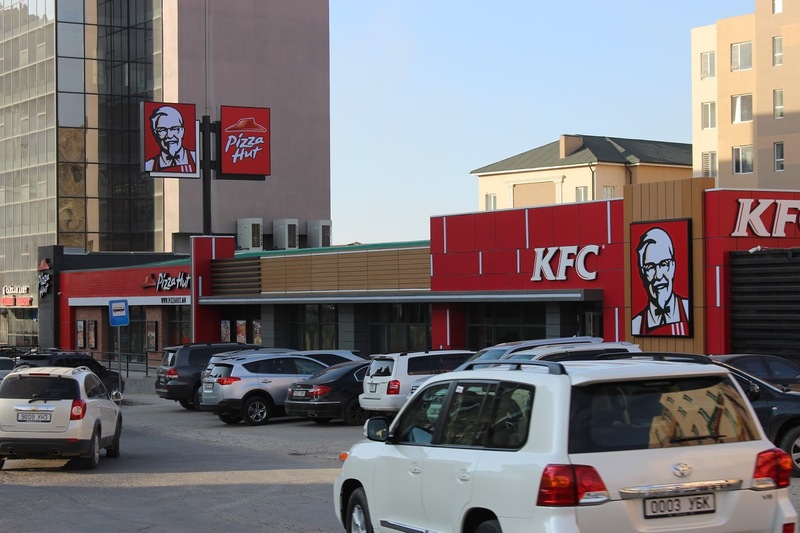 A total of 247 people became ill on 10 February after eating chicken products from the same KFC outlet in Zaisan – a well-off suburb in the south of Ulaanbaatar. In total, 42 of them underwent treatment at the National Centre for Communicable Diseases (NCCD). 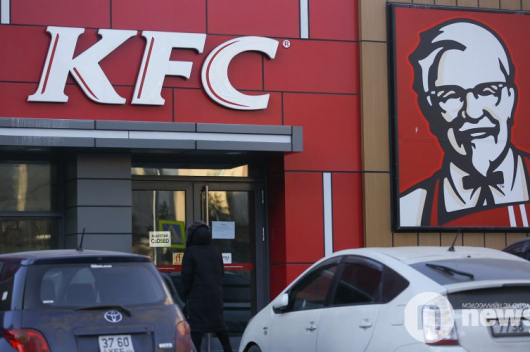 After the incident, the agency investigated all 11 branches of Kentucky Fried Chicken in Mongolia and revealed a total of 64 violations. Three branches of KFC have been fined MNT 3 million each by Mongolian Police and one branch has been ordered to pay MNT 300 thousand. Furthermore, 410 employees of KFC branches underwent medical examinations: nine of them had not had the required health tests and one employee had false medical documentation. 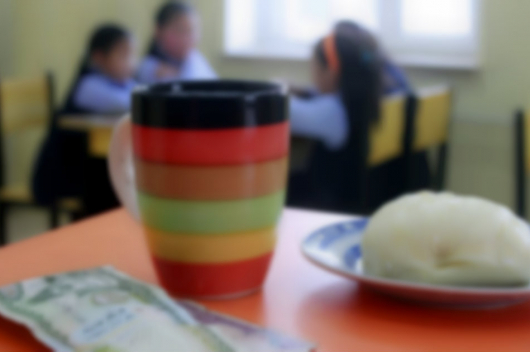 The KFC outlet in Zaisan has paid MNT 49 million and 400 thousand, which is USD 19,662 to the 287 victims of food poisoning. KFC was fined MNT 14 million and law enforcement bodies have seized MNT 8.5 million in revenue from the branch.